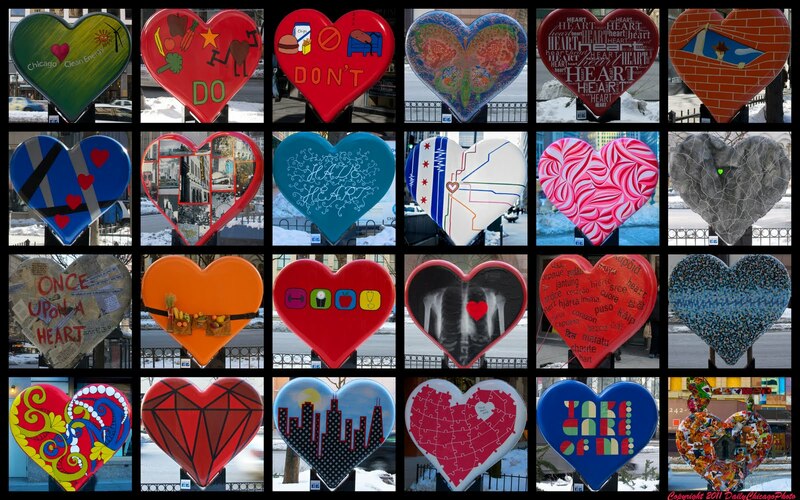 A beautiful HEART collage for Valentine's Day! Nice job of putting all of the displays together in one easily-viewable display. That took a lot of heart. oh i haven't seen these- its wonderful and i love the collage you made!